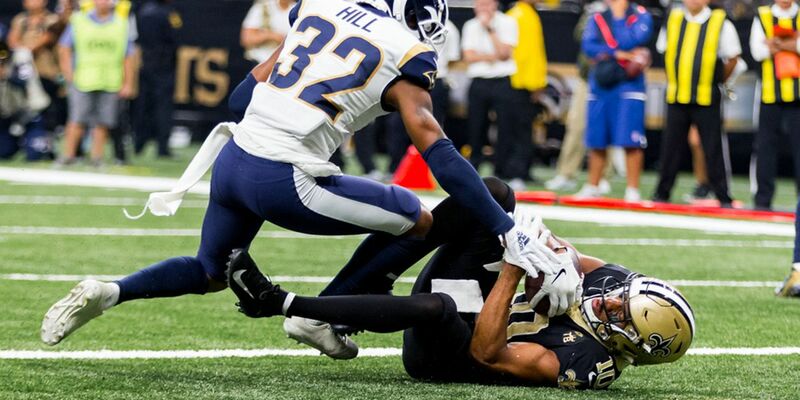 NEW ORLEANS (WVUE) - The Saints were holding tight to a three point lead, 38-35. New Orleans needed a big play, and Drew Brees delivered. No. 9 threw a perfect pass to Michael Thomas for a 71-yard touchdown. The touchdown grab, gave Brees four touchdown passes on the day, and gave the Saints a 45-35 victory. 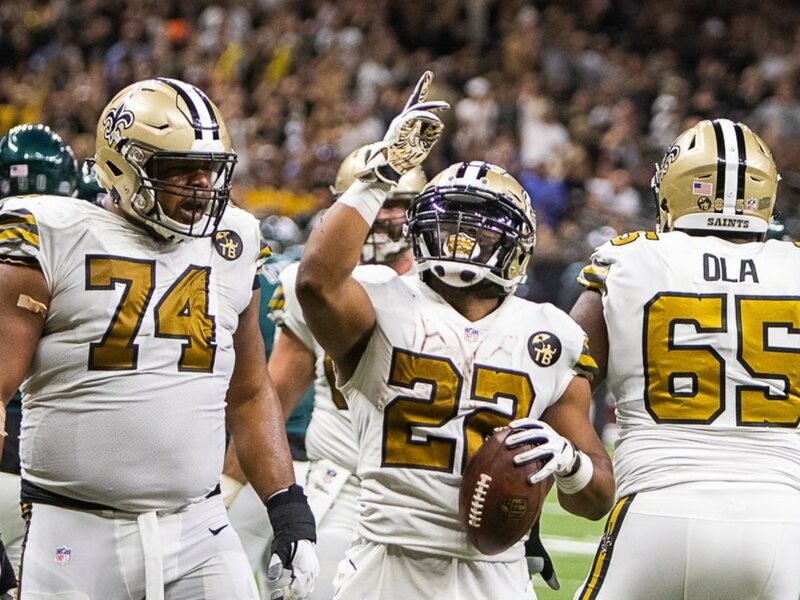 The Saints (7-1) now own a 7-game winning streak. Los Angeles (8-1) suffered their first loss of the year. Brees went 25-36 passing, 346 yards, 4 touchdowns. Alvin Kamara accounted for three touchdowns in the contest. Michael Thomas hauled in a franchise-record 211 yards receiving. 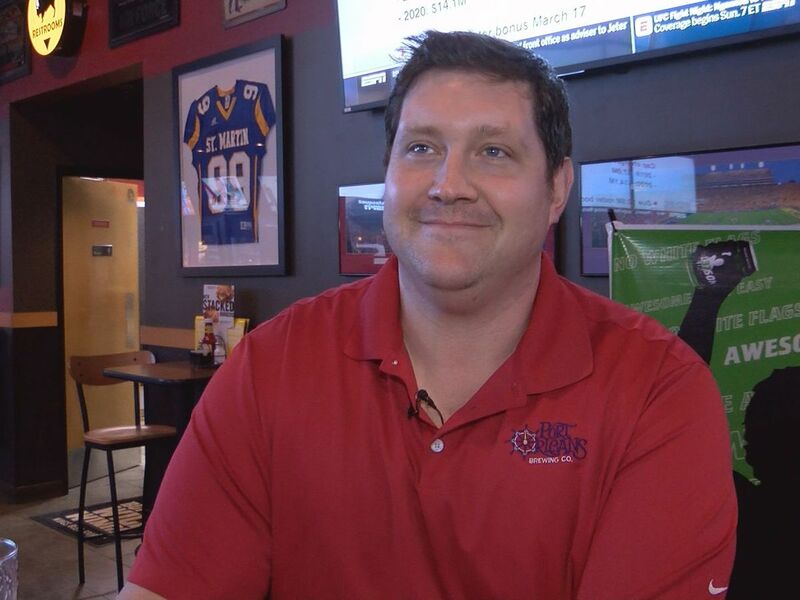 The Saints owned a three touchdown lead in the third quarter, but that all deteriorated by the the fourth quarter. Jared Goff found Cooper Kupp for a 41-yard touchdown. After a 2-point conversion, the game was knotted at 35. The Saints possessed the ball six times in the first half. They scored touchdowns on five of those drives. All the Black and Gold offensive firepower has staked the Saints to a 35-17 lead over the Rams at the break. The difference in the first half, came in the second quarter. The Black and Gold scored three touchdowns in the frame. Drew Brees hit Tre’Quan Smith for a 4-yard touchdown. 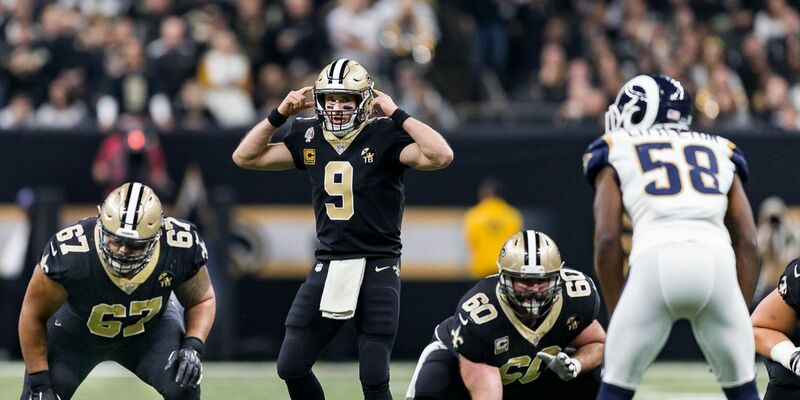 Closer to half, Brees connected with Ben Watson for a 13-yard touchdown. But the Saints weren’t done. Alex Anzalone pick, lead to a Kamara 1-yard touchdown. Giving the Saints a 35-17 lead. The very first drive of the contest the Saints made it known, 4th down means go. New Orleans converted the 4th down thanks to a Taysom Hill run. Later in the drive, Alvin Kamara scored on a 11-yard touchdown. 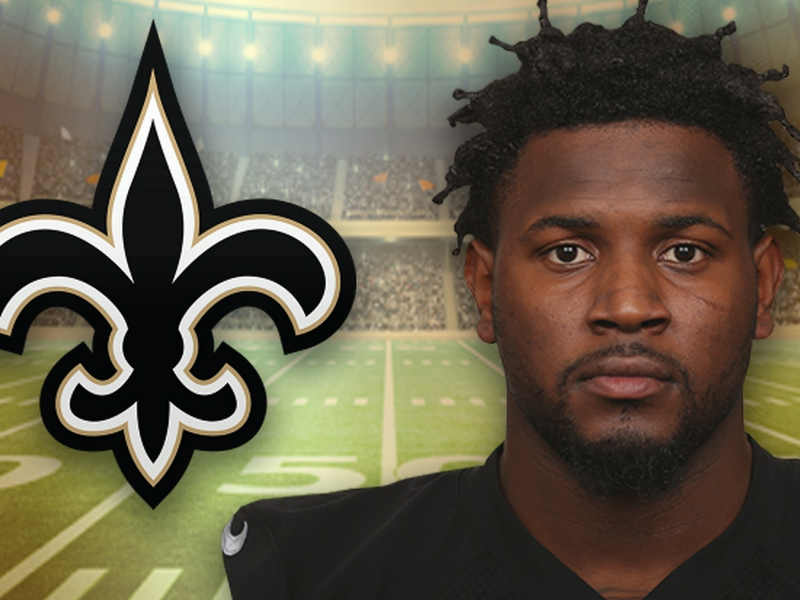 Next drive, another Saints touchdown, and it was Kamara who found the end zone again. Drew Brees hit the Tennessee alum for a 16-yard touchdown.